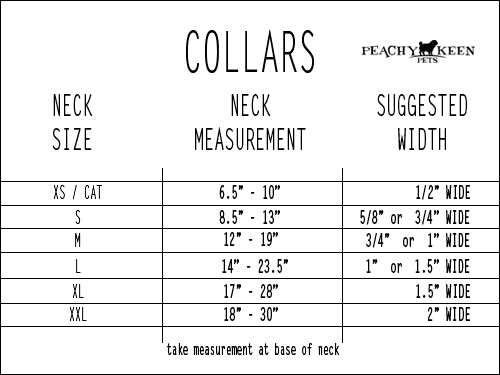 For sweaters, we will need all three of these measurements to accurately size your dog. 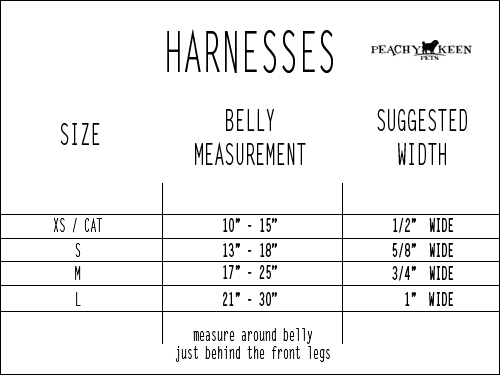 For collars, we only need the neck measurement, and for harnesses we need the neck and breast girth measurements. Thank you!